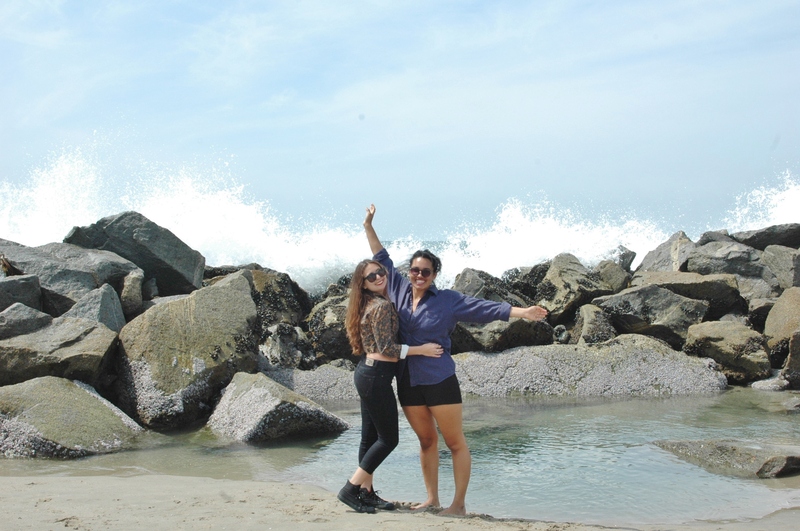 Venice Beach is probably best known for the eccentric people & performers alike that line the boardwalk. 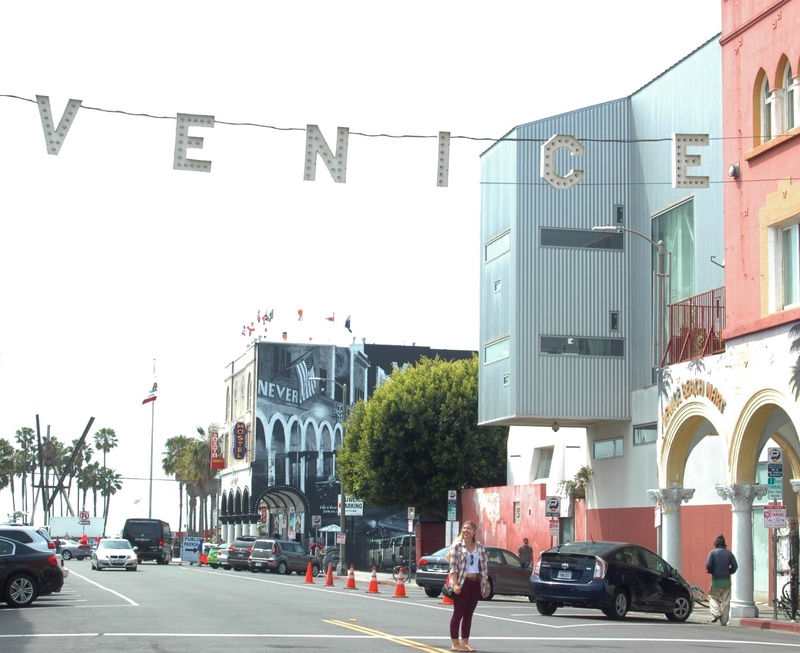 Located just south of Santa Monica, Venice is a hub of culture and diversity. Local shops, booths and vendors set up every day. They can sell everything from jewelry to tourist shirts to medical cards so you’re bound to see something strange. Murals and graffiti also cover the buildings throughout the boardwalk and city. Artists have now even begun signing their work with their Instagram or other social media accounts. My friends and I decided to venture down to Venice for the day so I could snap some cool shots for my photography class and to mingle with some kooky locals. We got extremely lucky and found parking right away, then headed straight down to the boardwalk. In minutes, vendors bombarded us trying to sell us their CD’s, “going fishing for nugs” and pushing petitions into our hands. 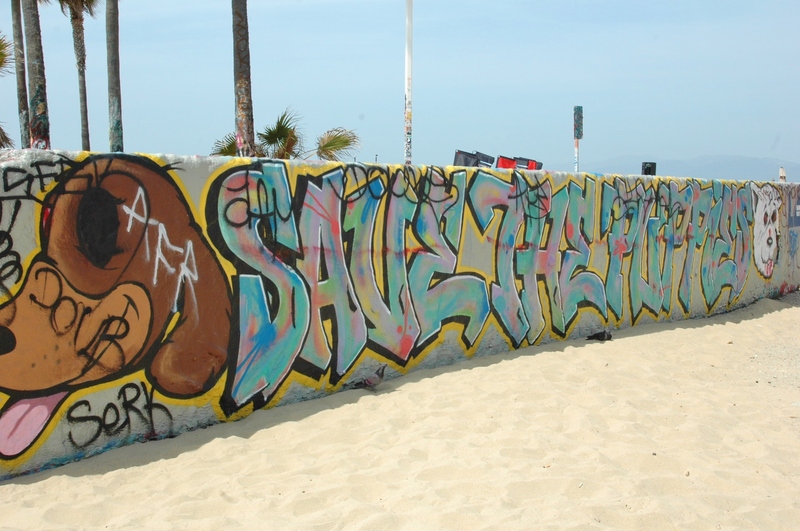 We checked out the jewelry and glass shops, then stumbled upon some awesome graffi walls in the sand. The waves were surprisingly good that day too; groups of surfers huddled out in the water competing for waves. The rock jetty was a great spot to watch all the action, just as long as you avoided the incoming sprays from waves rolling in. Although it wasn’t warm enough to jump in, we enjoyed the mist! Overall, it was an awesome day. Be prepared for the weirdness if you’ve never visited before! You will encounter some strange people and things, but just embrace it and enjoy it! 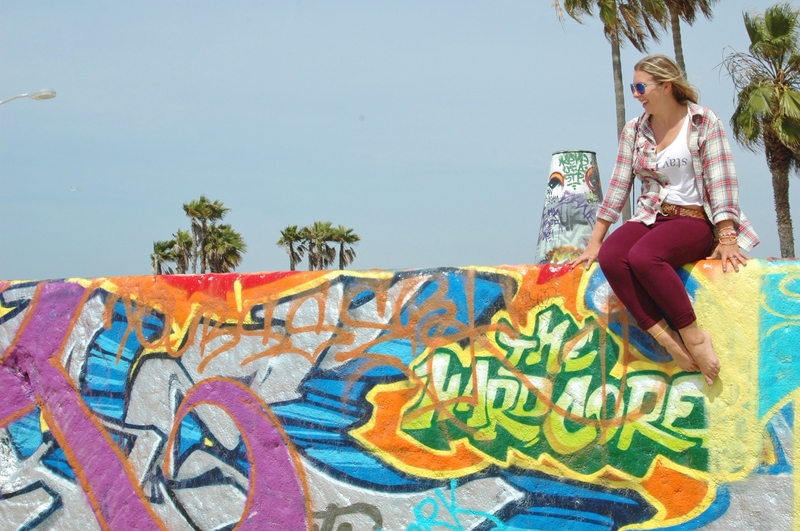 Where else can you find a snake charmer and graffiti artists in one place? V E N I C E.